reach the highest level of activity possible. 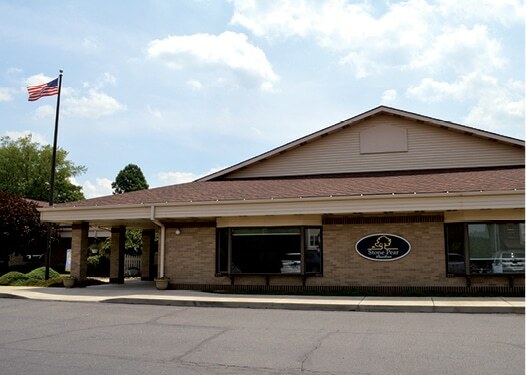 Our specially trained healthcare professionals provide compassionate care that is respectful, encouraging, and that meets your physical, mental, emotional, and spiritual needs. 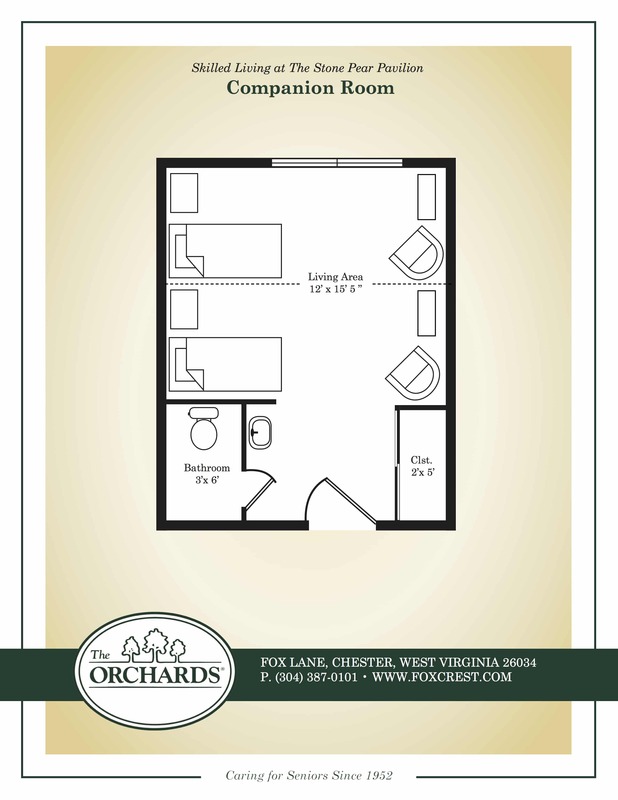 Private and semi-private rooms are available with all furnishings- a bed, dresser, and chair. Residents may personalize their room with favorite pieces of furniture or decorations so they feel right at home. 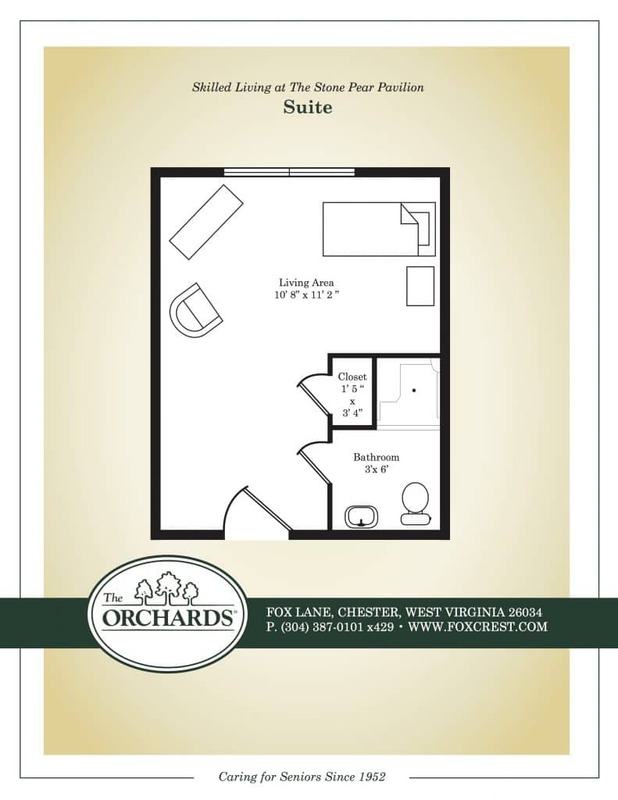 Within The Orchards of East Liverpool, our entertainment, supervised activities, and exercise programs are designed with an emphasis on maintaining as active a lifestyle as possible. 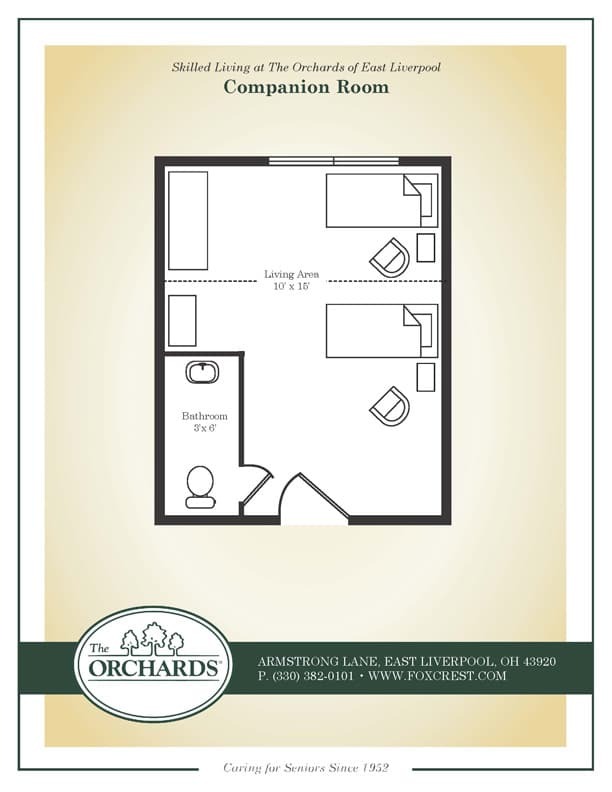 For additional information on The Orchards of East Liverpool or The Orchards community, please contact us at 330-382-0101 or 304-459-3500. 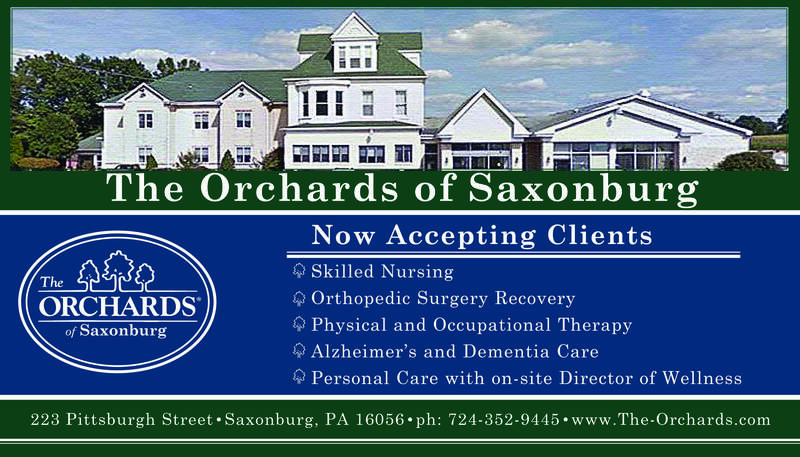 The Orchards has been serving the healthcare needs of West Virginia area seniors for more than 60 years. 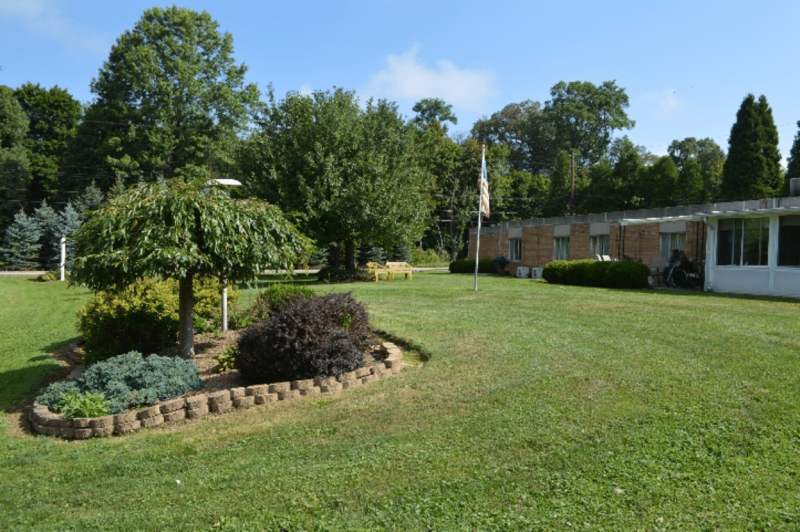 Rooted in a tradition of excellence in long-term nursing care, our extensive experience enables us to better respond to the unique challenges of geriatric rehab and enhances our ability to restore patients to the highest levels of form, function and independence. Short-term Rehabilitation is an alternative for individuals well enough to leave an acute care hospital, but not well enough to return home. Ultimately, our goal is to assist patients in improving their quality of life and regaining an active, independent lifestyle upon returning home. regain functional abilities such as standing and walking, while improving strength, balance, and endurance as well as offer support while recovering from injuries. Occupational therapy helps residents return to their optimal level of independence in activities of daily living (self-feeding, bathing, dressing, toileting, and homemaking). Speech therapy treats patients with speech, language, swallowing and hearing impairments.